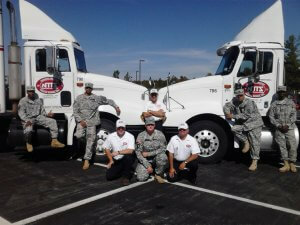 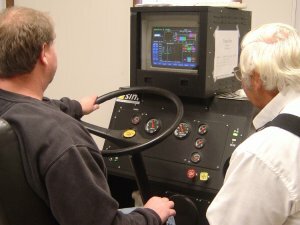 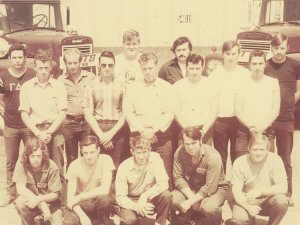 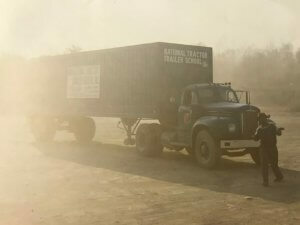 National Tractor Trailer School’s first students began truck driver training in May of 1971. 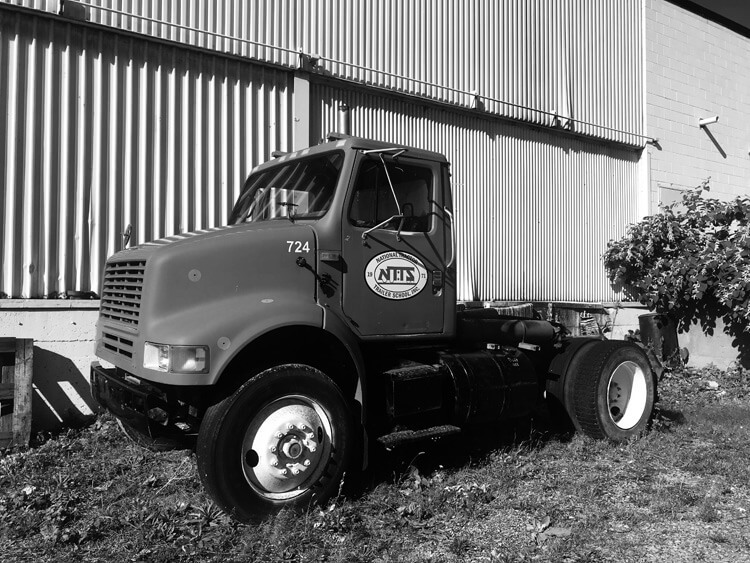 Originally established in Newburgh, New York, NTTS opened a Syracuse campus in January of 1972. 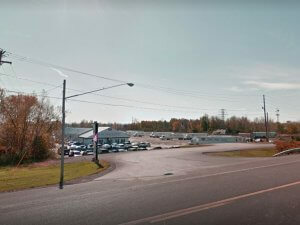 Syracuse proved to be more conducive to its mode of operation. 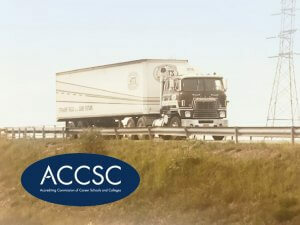 Therefore, in December of 1972, the trucking schools merged into one campus located in Syracuse. 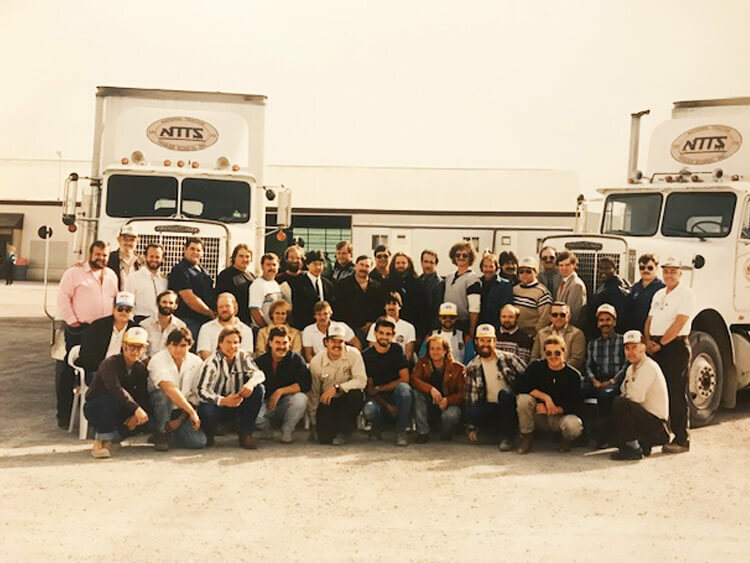 In November of 1977, NTTS moved to its present location in Liverpool, New York, and purchased the facility in May of 1981. 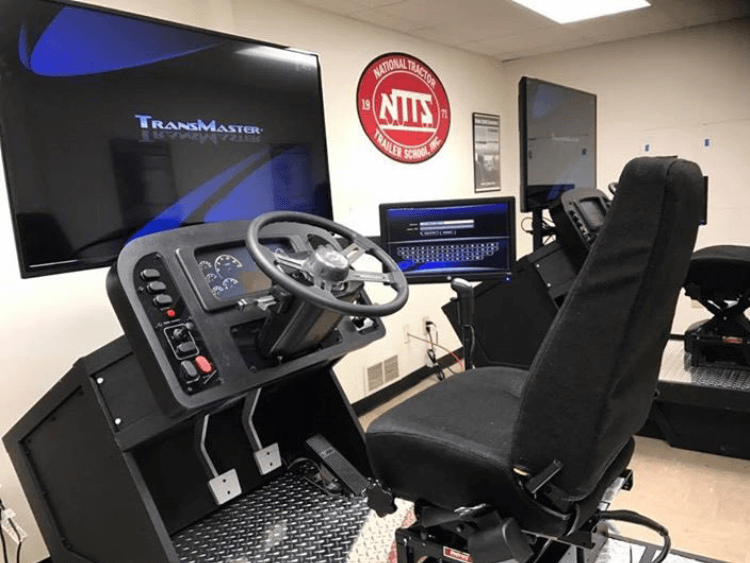 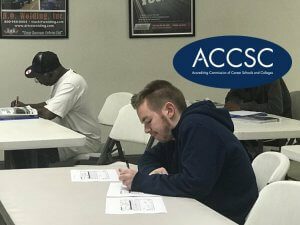 NTTS received its initial accreditation from the Accrediting Commission of Career Schools and Colleges (formerly the National Association of Trade and Technical Schools), in October of 1984, and subsequently became an eligible institution for Title IV funding in March of 1985. 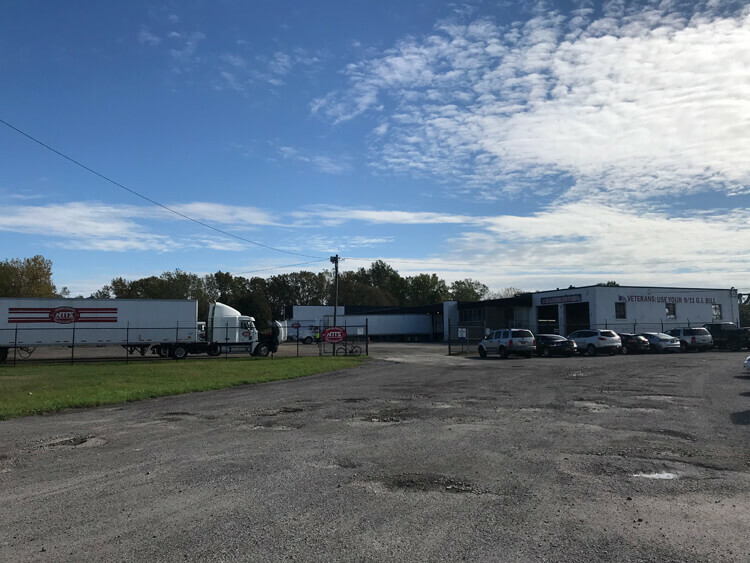 In May of 1989, the school established a branch location in Blasdell, New York to serve the CDL training needs of the greater Buffalo area. 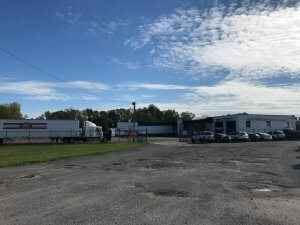 In May of 1990, the Blasdell facility was moved to its current CDL school campus at 175 Katherine Street, Buffalo, New York. 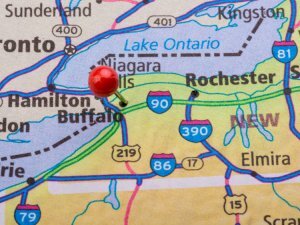 In October 1990, the Buffalo location was accredited by the Accrediting Commission of Career Schools and Colleges as a branch location. 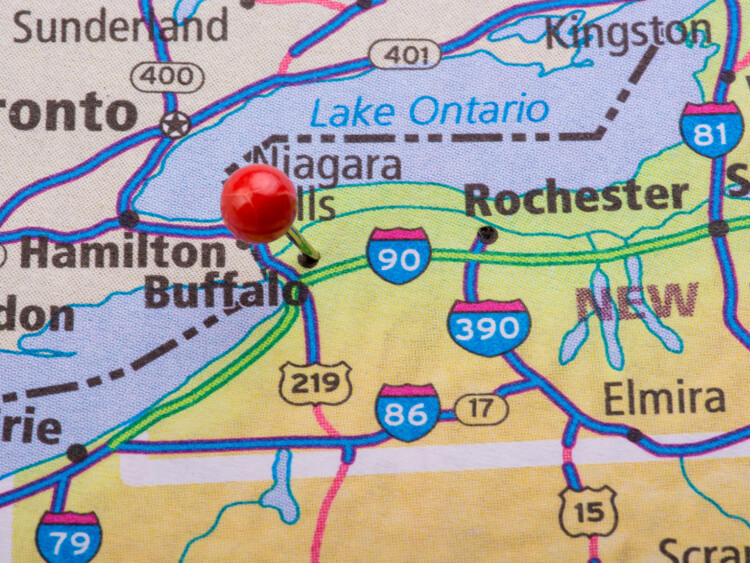 Program offerings in Buffalo are essentially the same as at the Liverpool facility. Receiving its Commercial Drivers Course certification in July of 1998 from the Professional Truck Driver Institute (PTDI), NTTS became part of a unique group of Professional Driver Training Schools in the United States and Canada. 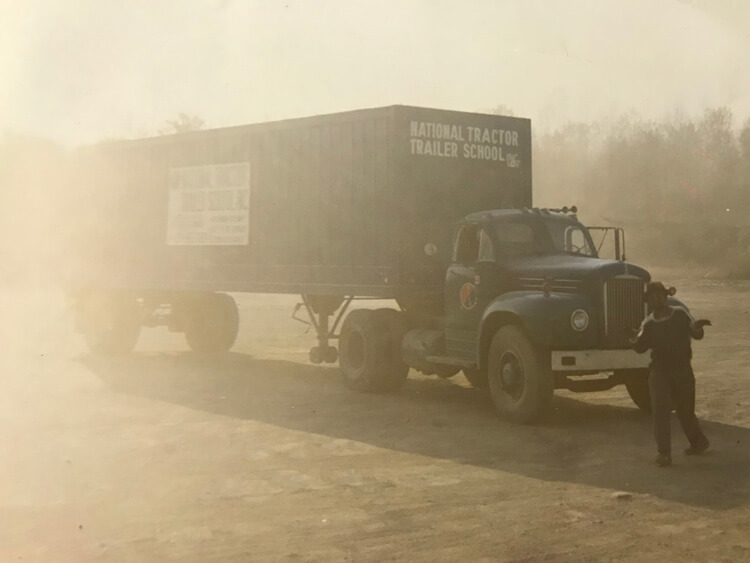 Since its inception, NTTS has remained under the same name and ownership and remains committed to offering courses certified by PIDI. 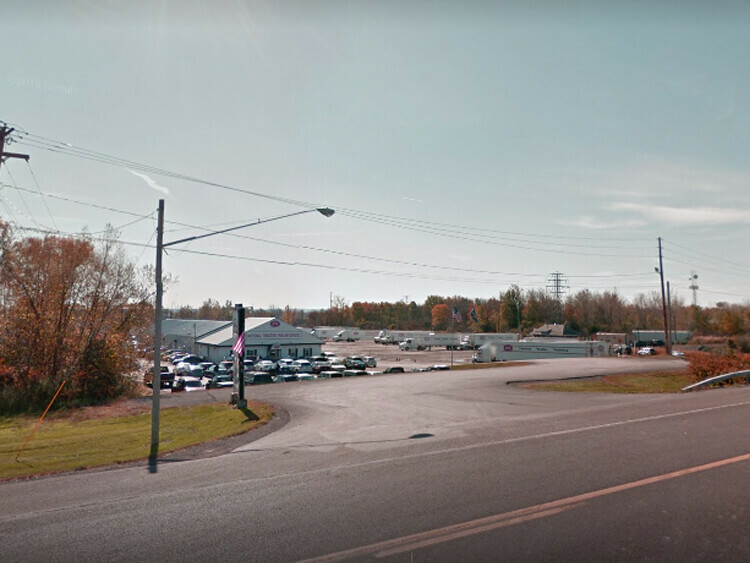 Originally established in Newburgh, New York, NTTS opened a Syracuse campus. In November of 1977, NTTS moved to its present location in Liverpool, NY. 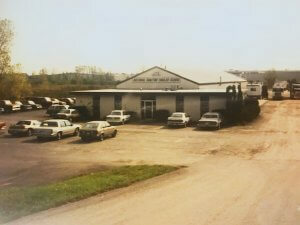 NTTS its present facility in Liverpool, NY, in May of 1981. 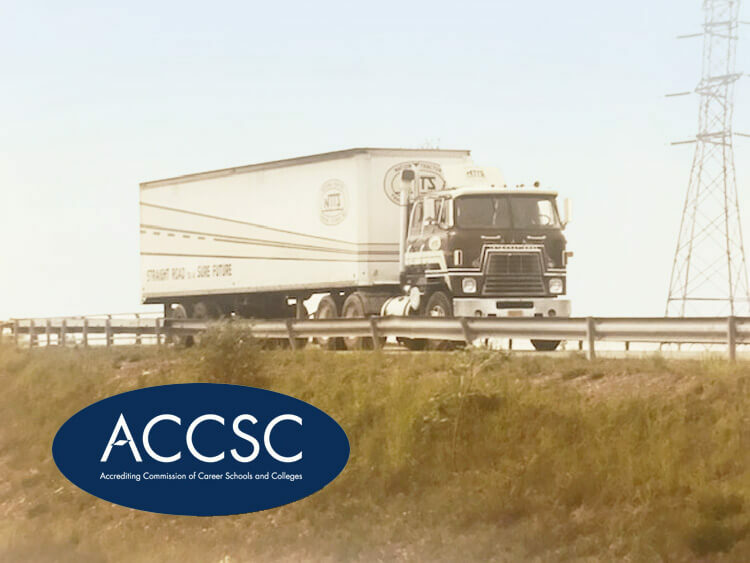 NTTS received its initial accreditation from the Accrediting Commission of Career Schools and Colleges in October of 1984. In May of 1989, the school established a branch location in Blasdell, New York. 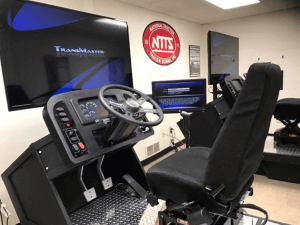 NTTS introduced a new shifting simulator to help students acclimate to shifting procedures and shifting patterns. CDL training at Fort Drum begins with a Department of Defense (DOD) Memorandum of Understanding (MOU).